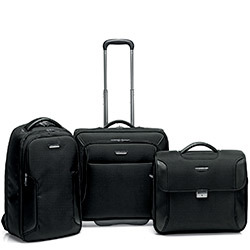 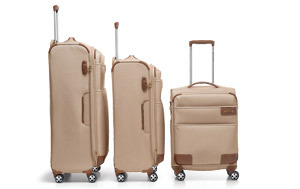 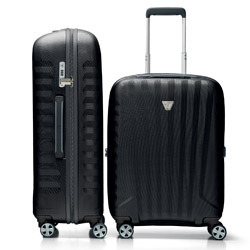 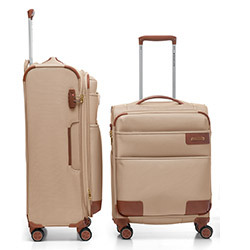 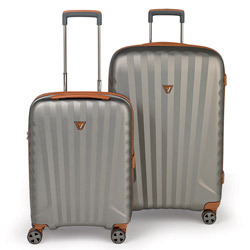 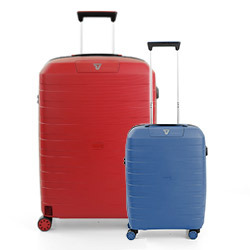 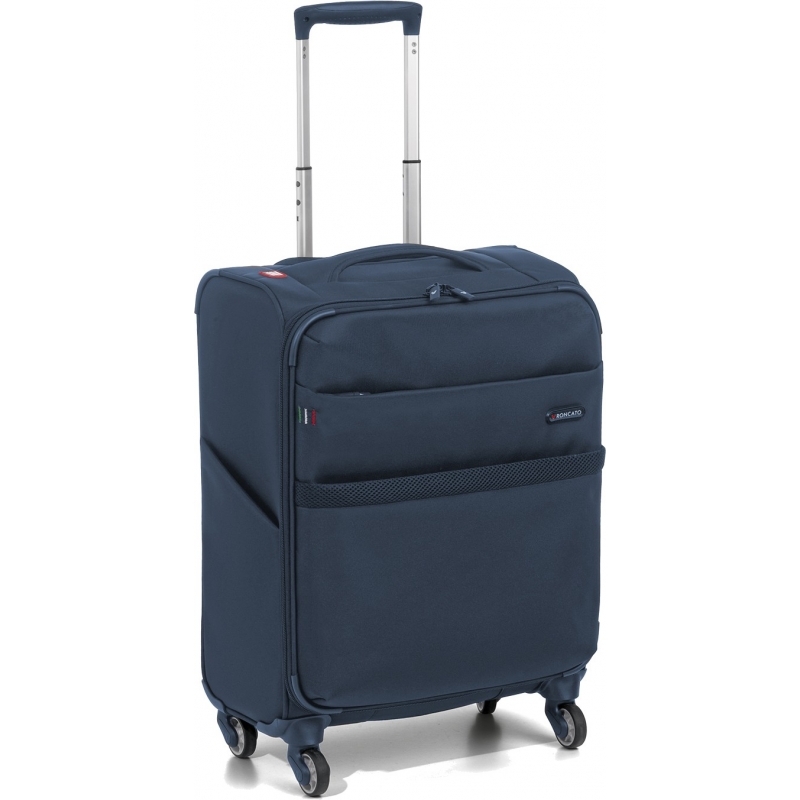 This ultra light 4 wheel Carry-On Spinner is perfect for a short trip. 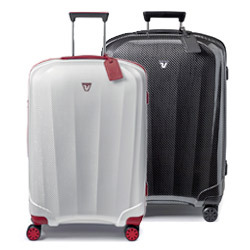 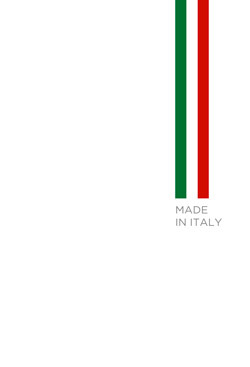 Super Light, Advanced Technology, Premium Materials and authentic Italian design are the ultimate choice for every traveler. 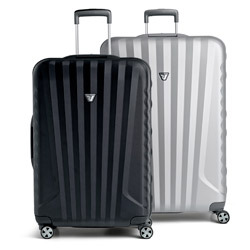 Venice SL Deluxe is Roncato's expression of lightweight luggage that performs effortlessly and is built to the highest quality standards. 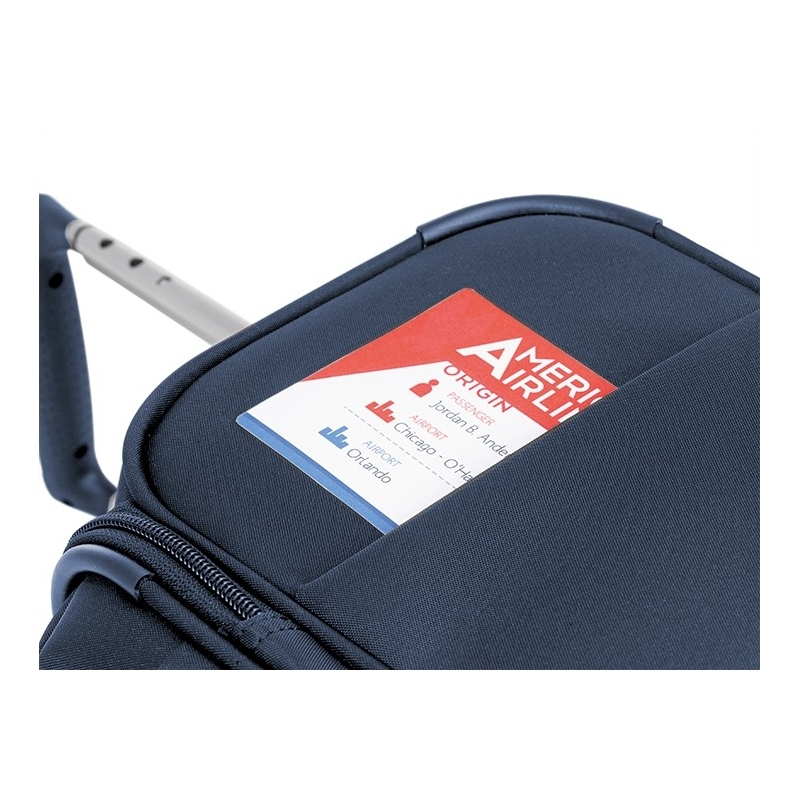 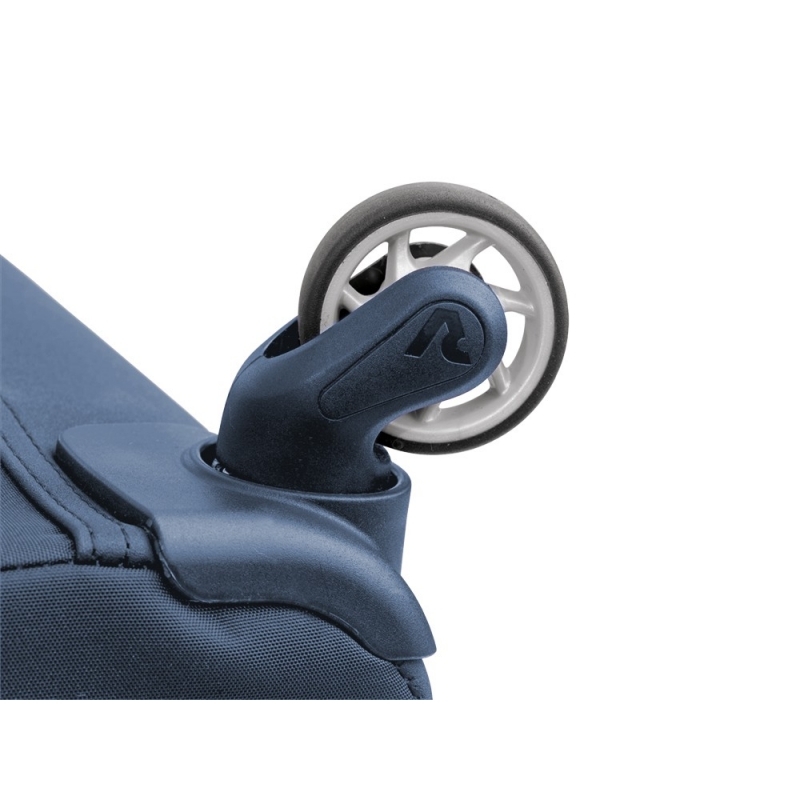 No more worries about weight thanks to the extreme lightness of its frame, specially designed for soft spinner cases which holds three functional patents in addition to a product design patent. 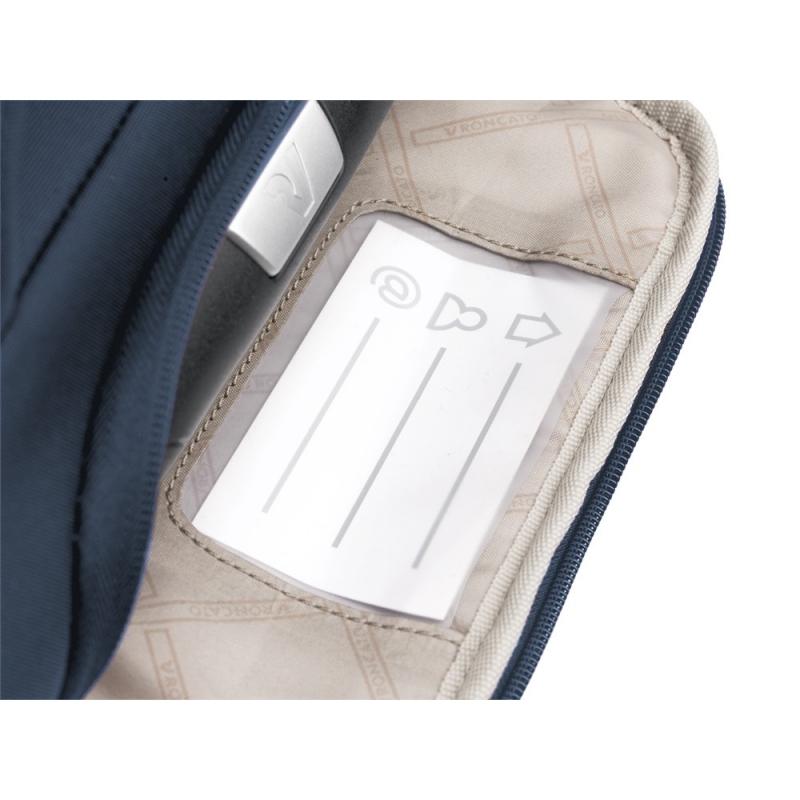 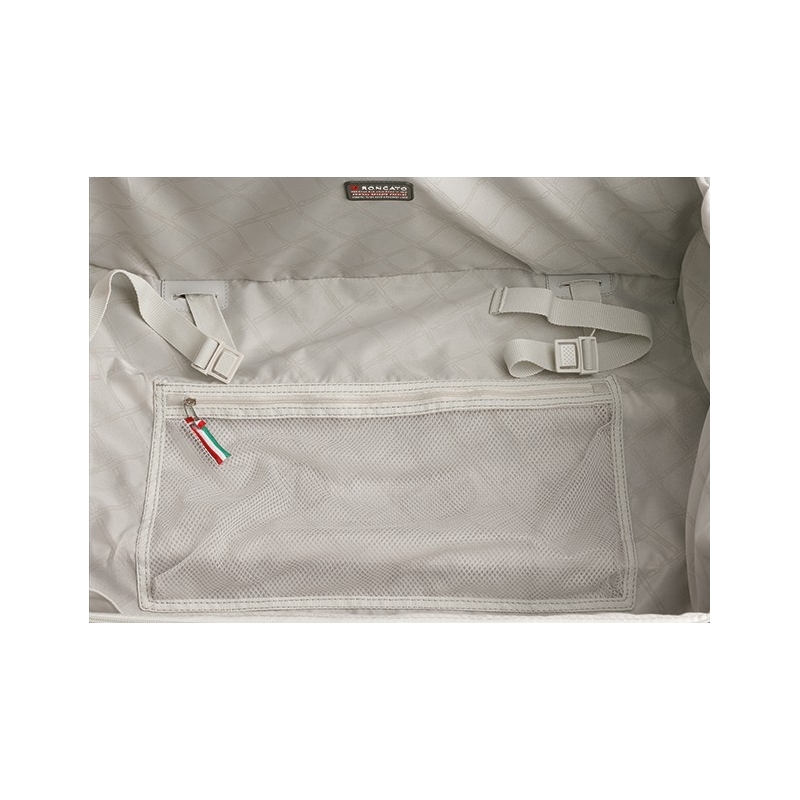 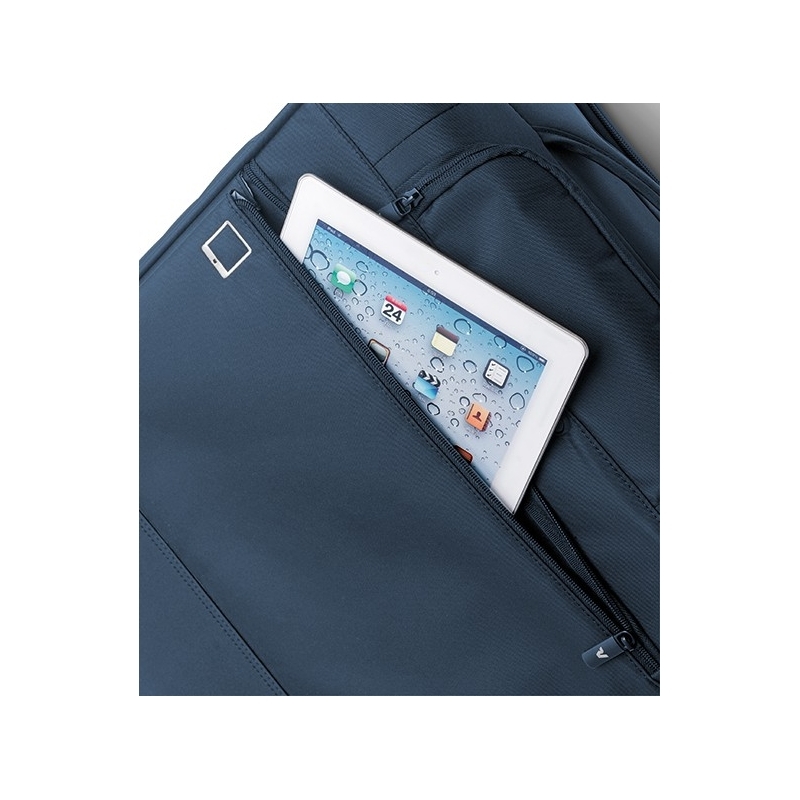 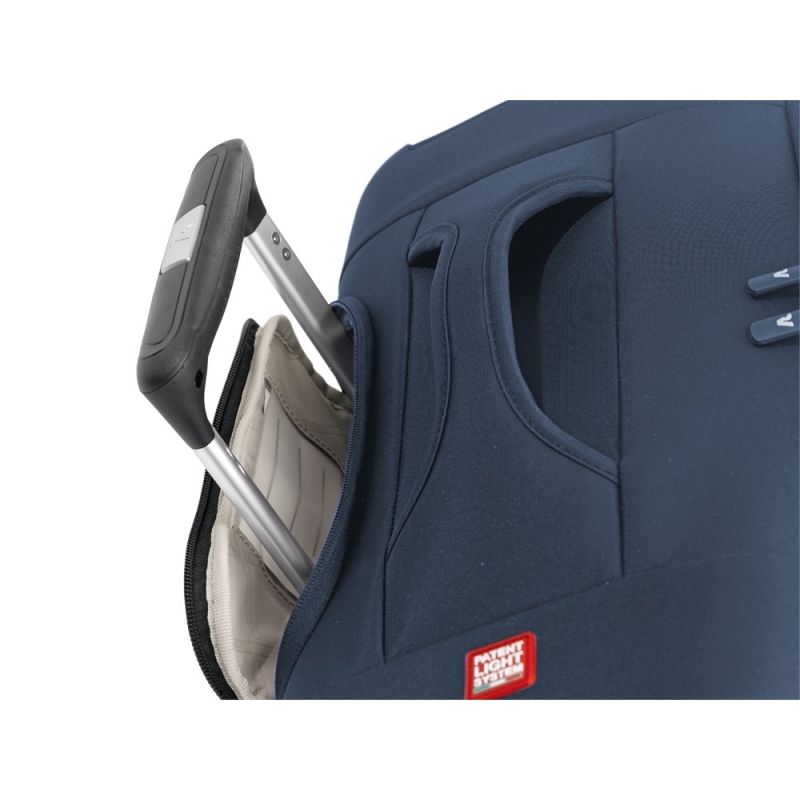 The selection of the best material (light, hard-wearing fabric) and the efficient internal organization are designed to the ever-evolving needs of travelers. 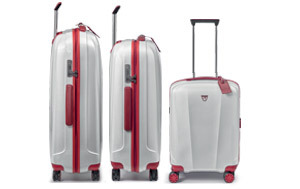 Technology and authentic Italian design together with a superior quality are the ultimate choice for professional and smart travelers.